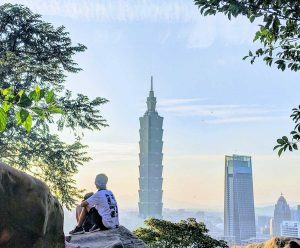 The most popular Taipei hike on the internet. 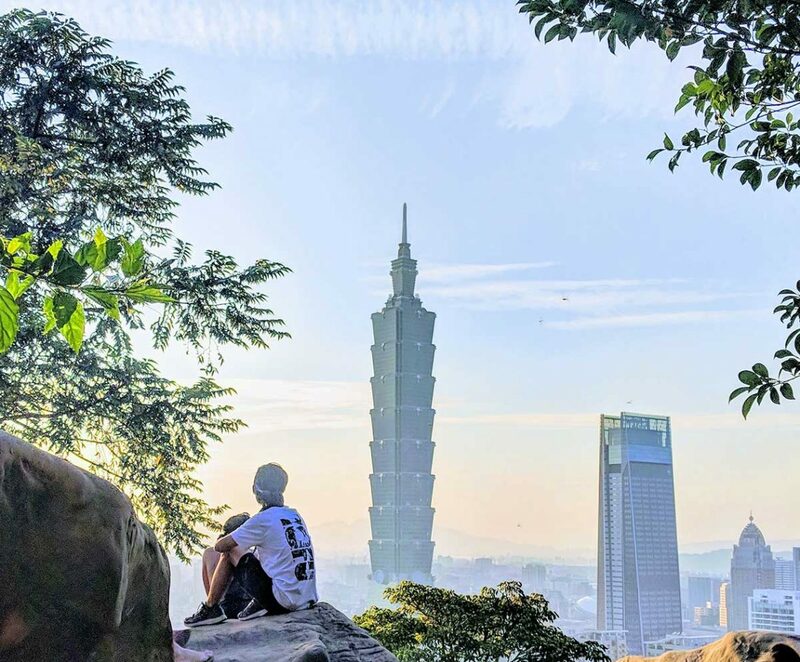 We need to give our two cents on the Elephant Mountain hike. From Xiangshan Station (Red Line) take Exit 2 and head towards the park right outside the station. Follow the Xinyi Road to the end of Xiangshan park and turn left (Sanli Park will be on your right) and follow that road until it ends and turn right. The Elephant Mountain trail head will be just ahead on your left. We began the climb at 17:20 (5:20 pm). Sunset was about 50 minutes away. To say it’s crowded is an understatement. We did go at sunset and we did expect a crowd. But we figured since it was a Monday and school was back in session that we’d have a little more luck. 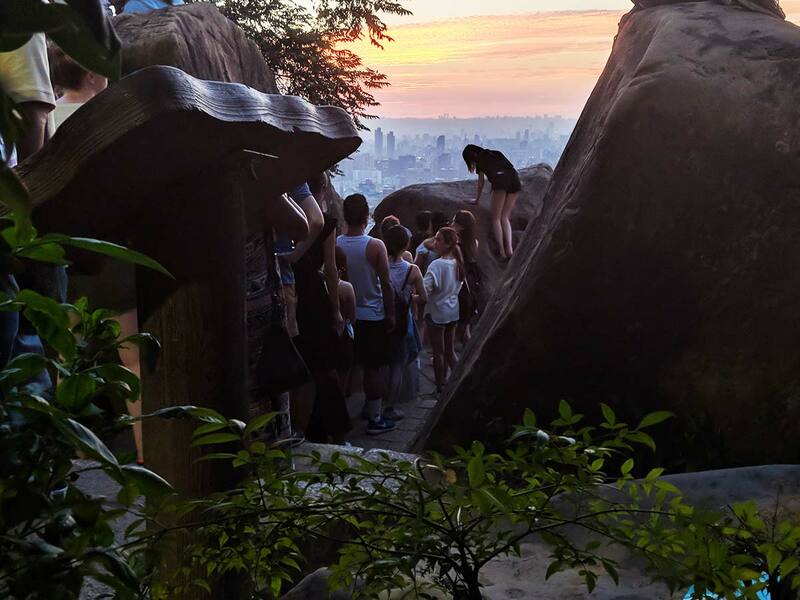 Can’t imagine what the crowds are like on a weekend sunset hike…. The crowds aside, this hike is a must. It’s all about that view. Prepare for the stairs that are, like every hike in Taipei it seems, straight up. It’s a burner but a short one. Just a quarter mile (400m) to the viewpoint you see in every picture. We sort of claimed a spot which gave us a decent view of Taipei 101 and the sunset. The most popular spot of the night was a rock we like to call “photo rock”. The line started forming for pictures before we arrived and kept forming until around the time we descended. We’re sure it kept going long after we left. 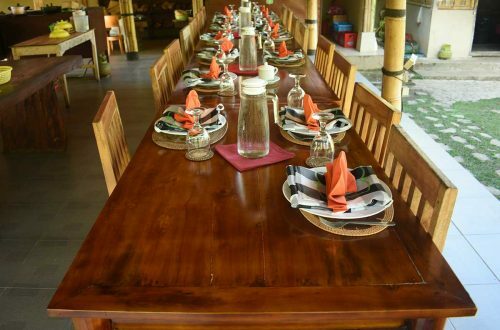 If you’re looking for a quieter, more relaxing experience, try to come in the morning or during the day. The sole reason we made this hike. And it was awesome! Once the sun had set and the crowds somewhat dispersed, we bided our time and found some great spots to take some night shots of Taipei. Our favorite spot was further up past the rocks and to the left where there is a half-covered platform. 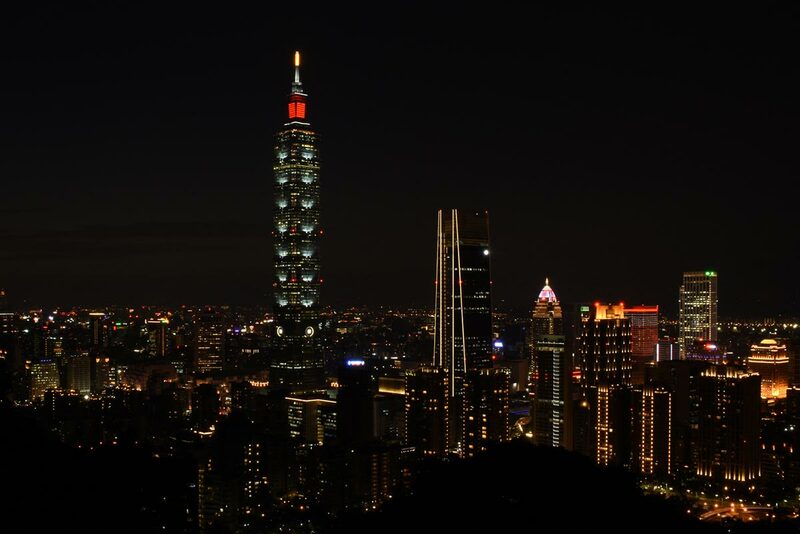 Here, there are flat railings for you to place your camera (if you don’t have a tripod) and get the perfect night shot of Taipei! 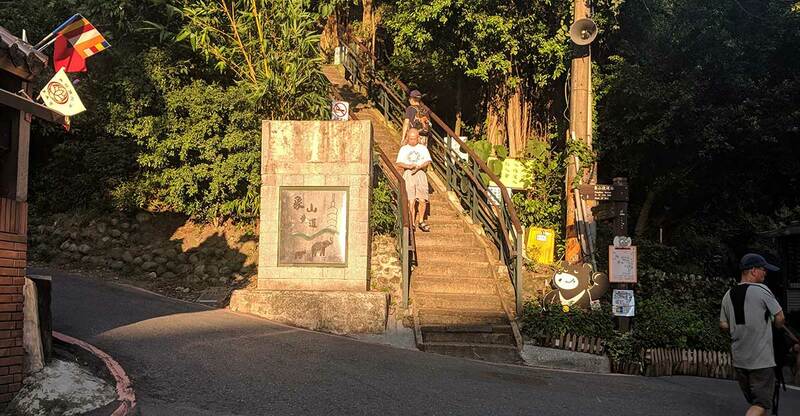 Overall, this hike was short and very sweet but if you’re looking for a little bit more hiking then we suggest pairing this hike with our Neihu hike. Make sure to check it out when in Taipei. Enjoy! 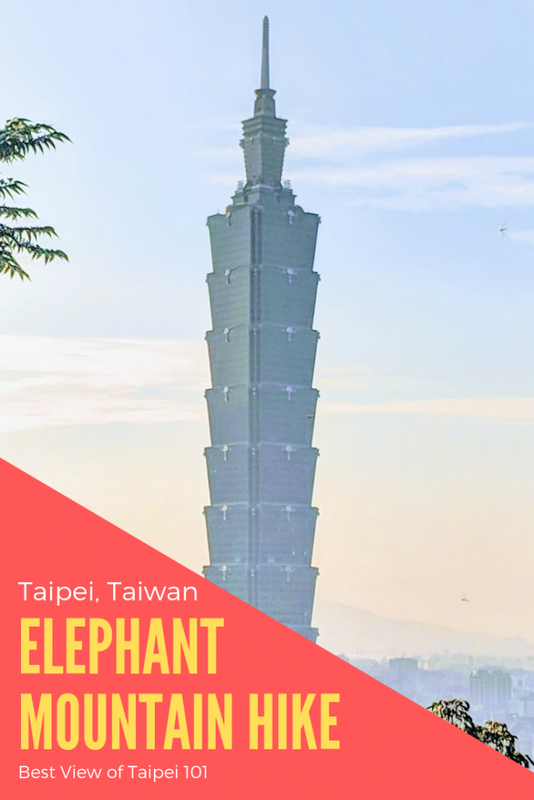 Have you hiked Elephant Mountain? Share your experience in the comments below!